Movies have a big impact on our psychology. Everything we see in a film gets recorded in our memory is responsible for the thoughts we get after watching any movie. Brands use this to market their products and services. It helps them to reach out to their target audience in an interactive way. There are many examples that prove that using in-films branding is a win-win situation for companies. Hrithik Roshan starred Zindagi Na Milegi Dobara, had a big impact on Spanish tourism, because of the places that the movie covered. 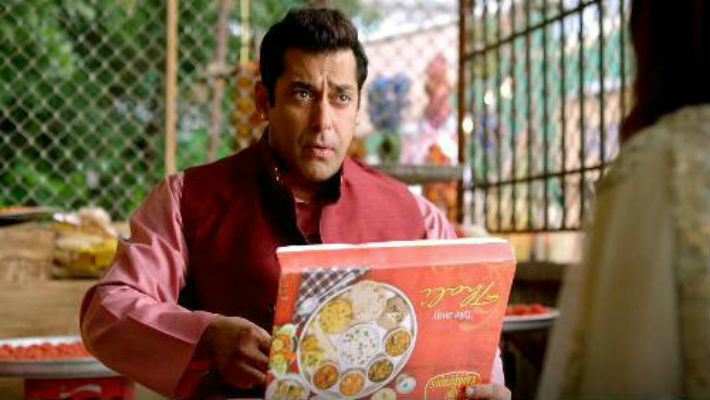 Other more examples are Cocktail and Ek Tha Tiger that helped brands with strategic placements. 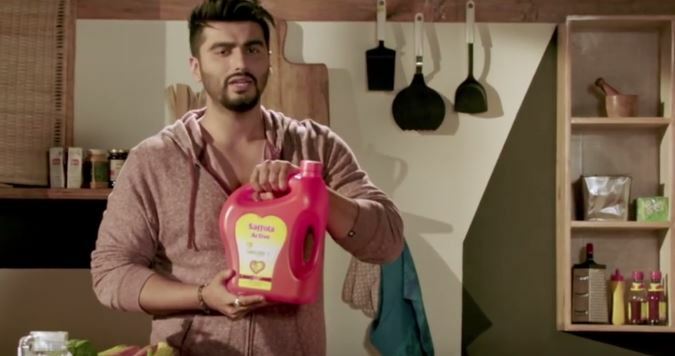 Not only this, the in-film branding has gone beyond with appearing in song lyrics (Fevicol) and the title of the movie (Mere Dad Ki Maruti). Movies have multiple touch points such as promos, songs, digital, satellite premier that can help brands in an effective way. 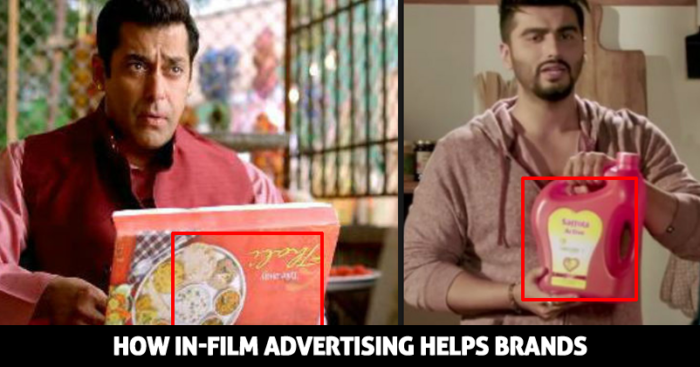 Popular Bollywood celebrities charge a lot of endorsing brands and the tie-ups with films starring them is a cheaper and more effective way to market any product. The movie can fail at the box office and will attract fewer viewers. The audience can also get the wrong interpretation of the product according to the story of the movie. Some of these ads are very small and can get ignored by the public. In short, we believe in-film branding is a beneficial way of marketing because the impact of movies lasts for a long time as the film lives on. The telecast on TV channels gives is a big advantage for the marketing.